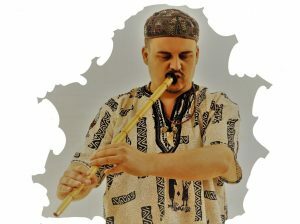 Lucian Nagy was born in Sah’Arad in 1983 and raised in a musical family, having his father, Josef Nagy (as a clarinetist/saxophonist) who introduced him inside this wonderful world of music, and his mother, Malvina Nagy that is a very renown romanian folk music singer. He graduated the high school of music ”Sabin Dragoi” at the clarinet section and the Music University of Jazz “Richard Oschanitzky” from Timisoara at the saxophone section. He took saxophone master classes in New-York with Bob Franceschini & afro-latin/ brazilian music master classes in Los Angeles with PauldeCastro . He is always in constant exploration and discovery of new sub-genres in music that soon or later will define his own voice in this vast world of Music. Lucian has won prestigious awards for his playing including 1st price at the jazz festival in Kronstadt in 2001 and the ‘Best Soloist’ award at the jazz festival in Hermannstadt in 2007. 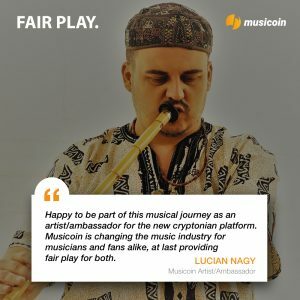 In the year 2012, Lucian Nagy was Romania’s choice in the Saxophone Massive section of the ethno and jazz music extravaganza River of Music that took place on six stages along the Thames, representing the continents competing in the Olympic Games. This project was part of the London 2012 Festival. 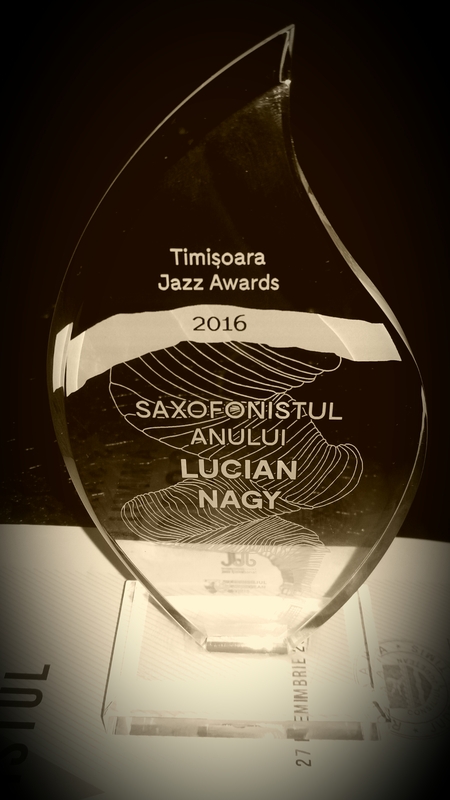 In the year 2016, Lucian Nagy received a jazz award in Romania with the title “the saxophonist of the year”. Thru this new project, Lucian Nagy is composing and exploring new music of his own, offering as well the chance to all the other members from the Tribe to express themselves and to bring new ideas thru their own compositions too. On all this period the Tribe promised to take the message of this musical movement straight to the souls and minds of the people all over the places where they will perform.